NCI accomplished substantial completion of the Benny Benson School on March 17, 1991. The school is a 30,000 sq. ft. slab on a grade wood frame building, with “hi-tech” sophisticated mechanical and electrical systems. 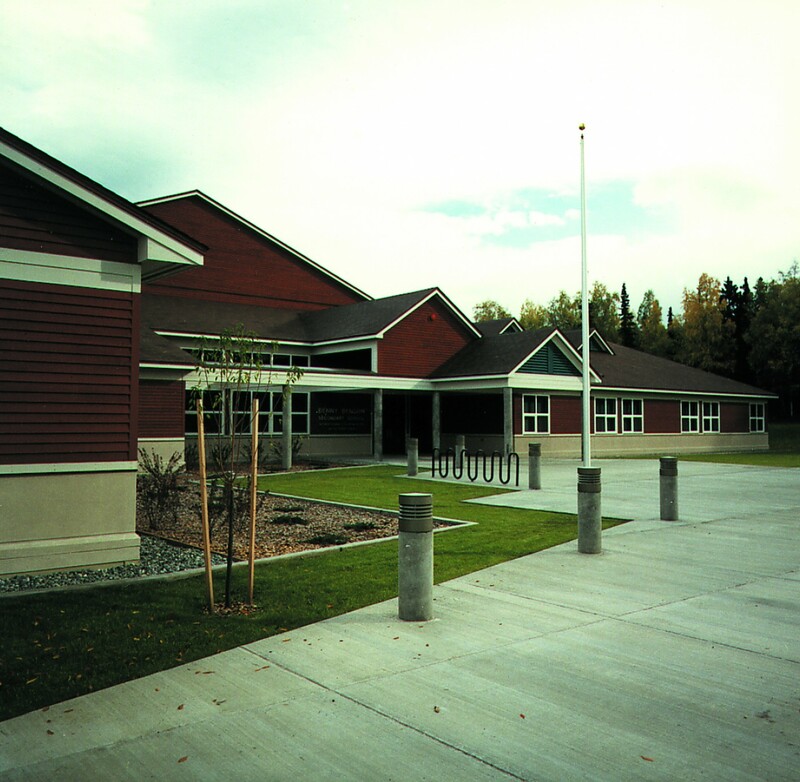 The facility, which is located within a park-like setting in East Anchorage, will provide an alternative education source for junior and senior high school students for many years to come.